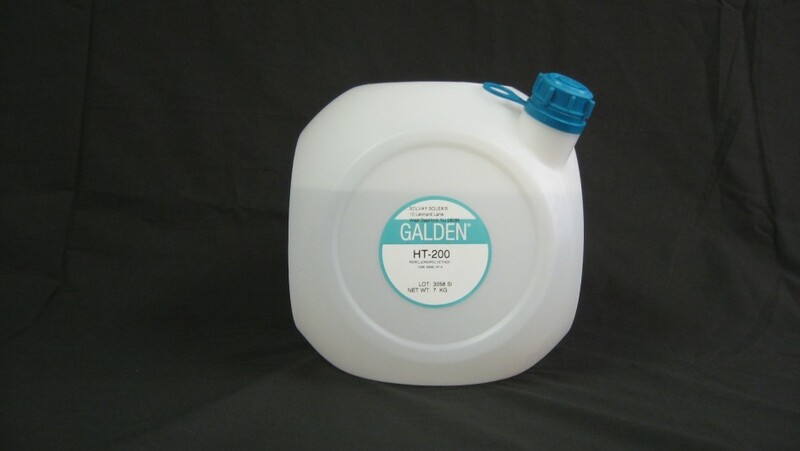 Galden HT Fluids - Inland Vacuum Industries, Inc.
Galden® PFPE HT fluids are inert, dielectric, and high-performance heat transfer fluids with boiling points ranging from 55°C to 270°C. 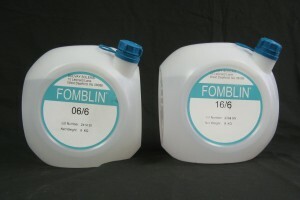 A line of 9 different dielectric fluids, their broad range of boiling points allows the most suitable fluid to be selected for a particular application. Galden HT was developed to meet the increasingly demanding and diversified needs of various industries ranging from semiconductor to nuclear and pharmaceutical. 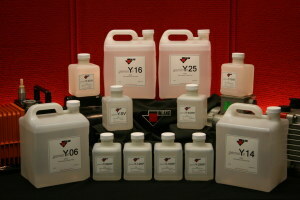 Galden HT fluids have excellent thermal and chemical stability, giving them good compatibility with materials. Thus, Galden HT fluids will not corrode or react with construction materials, nor will residues form from decomposition, corrosion, or fluid degradation. Galden Heat Transfer Fluids are perfluorinated compounds that provide effective heat transfer both in direct and indirect cooling applications. Their unique compatibility with sensitive components makes them particularly suitable for direct cooling applications. Direct immersion cooling provides for more effective heat removal and therefore helps to keep the components’ temperatures constant. As a result, the failure rate is lower and the package size can be minimized. The low relative viscosity of Galden HT fluids and their wide operating temperature range permit them to act as heat transfer liquids in extreme conditions. Galden® is a registered trademark of Solvay. 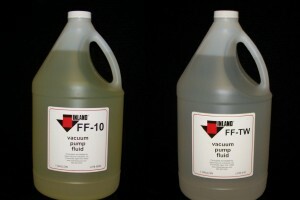 Inland Vacuum is the industry leader in the manufacture and distribution of high quality vacuum pump fluids. Inland was founded in 1972 in Churchville, New York. 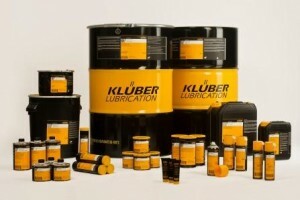 For over forty years, we have offered our customers premium, cost effective vacuum fluids necessary to meet the changing technologies in high vacuum systems. © Copyright 2017 Inland Vacuum Industries, Inc. All Rights Reserved.